Oatmeal is a very valuable product for maintaining healthy digestive system and a good source of antioxidants that fight free radicals and remove toxins from the body. 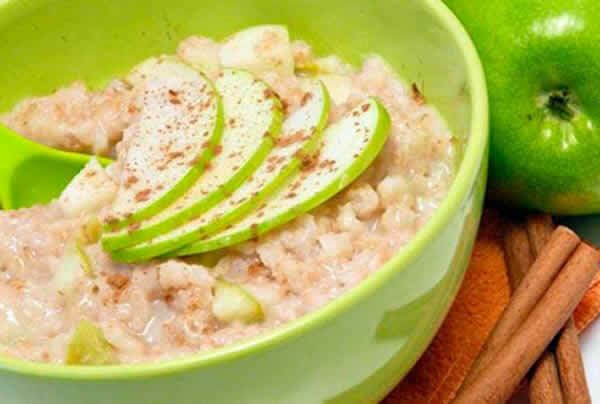 Oatmeal is useful for all age categories– adults, children and the elderly. 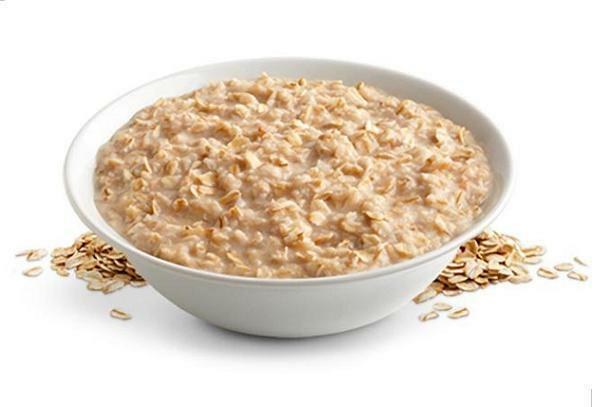 Oatmeal, cooked with water, the caloric content is significantly lower in comparison with oatmeal, boiled in milk. That is why this method of cooking oat groats is suitable for people with diabetes and dieters. If you prefer porridge with a soft texture, before cooking should be soaked groats in cold water (10-15 minutes). After that single glass of oatmeal, pour a glass of water, put on medium fire and cook until until the water starts to boil. 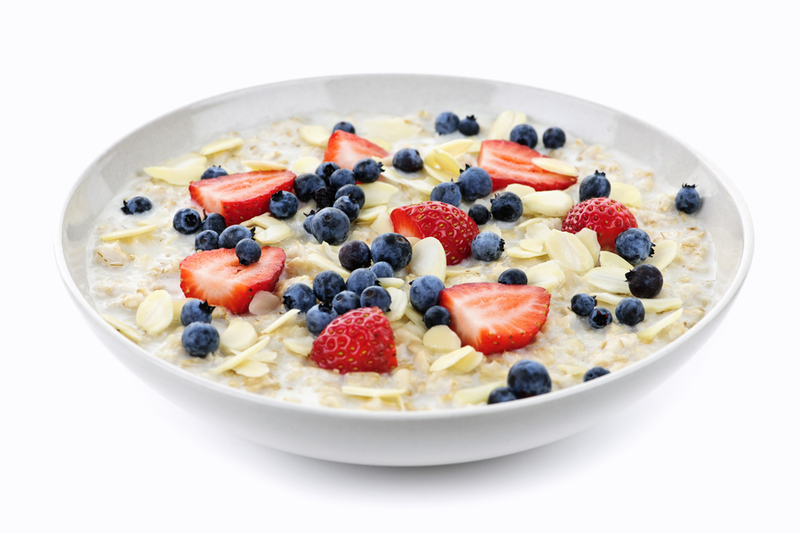 Oatmeal can be eaten as a sweet or salty – it all depends on your personal taste preferences. In addition to sugar, porridge can be sweetened with condensed milk, jam, honey or jam. Serve the dish hot or warm, since cold cereal quickly loses its attractive taste. As porridge, boiled in water, the taste will be much easier porridge, cooked in milk, you can diversify by using other products. So, with oatmeal, water-based excellent combination of exotic fruits (pineapple, kiwi, banana, mango and others). All of these components can mix together or use each fruit separately. A more budget option for flavorings are fruits such as Apple, pear and peach. Because Apple and pear is quite firm fruit, they are better pre-steamed so that they become softer, while peach can be put in the cereal fresh. 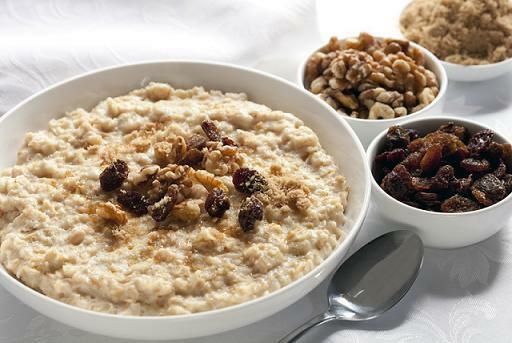 To enhance the taste of oatmeal, you can use chopped nuts (cashews, peanuts, almonds, pine or walnuts). However, it should be noted that even a small handful of nuts significantly increases the caloric value of the dish. Oatmeal, cooked with water, will become more tasty and appetizing, if you add dried apricots, raisins, prunes, candied fruits or dried dates. If you are using dried fruit, the quantity of added sugar in the cereal should be cut in half, otherwise the dish will turn out too sweet. Another unusual way to diversify the taste of oatmeal is to add in a dish of crushed salty crackers or sweet crackers. Better to chop them for 2-3 minutes before serving the porridge on the table, so they have time to soften. By adding flour products, the calorie content of such cereals increases slightly. 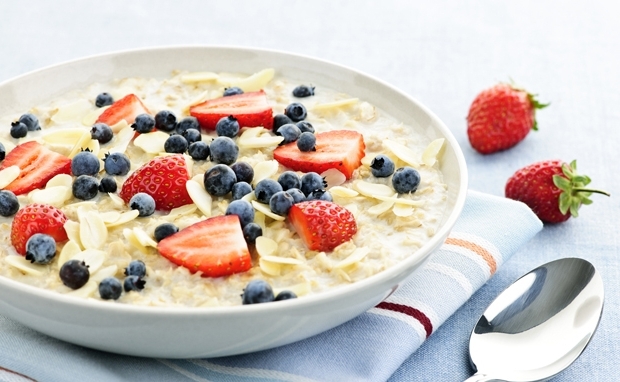 Oatmeal on the water will be much tastier and healthier, if you add fresh or frozen berries (blueberries, strawberries, strawberries, cherries, currants, etc.). As you can see, there are many ways to cook a delicious porridge on the water. The choice of a Supplement depends on your taste preferences and adhere to diet.